Tours de Sport's Blog: Aspen Mountain Powder! 02/24/11 What are you waiting for? Aspen Mountain Powder! 02/24/11 What are you waiting for? 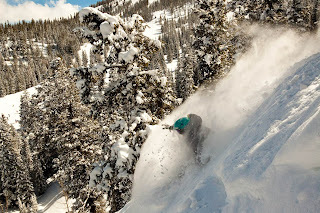 Aspen/Snowmass has amazing conditions right now! Sunny days splashed with powdery snow are making this season one of the best. Kids ages 7-12 Ski and Stay for FREE in April with the purchase of lodging and lift tickets by an adult for four or more nights/days. With the new $17 million Treehouse Kids’ Adventure Center in Snowmass, plenty of sunny days and an extended season at Aspen Highlands until April 24, Aspen/Snowmass is an idyllic destination for any spring skiing family getaway. Enjoy a quick spring getaway for plenty of sunshine and great deals on lodging, lift tickets and more. 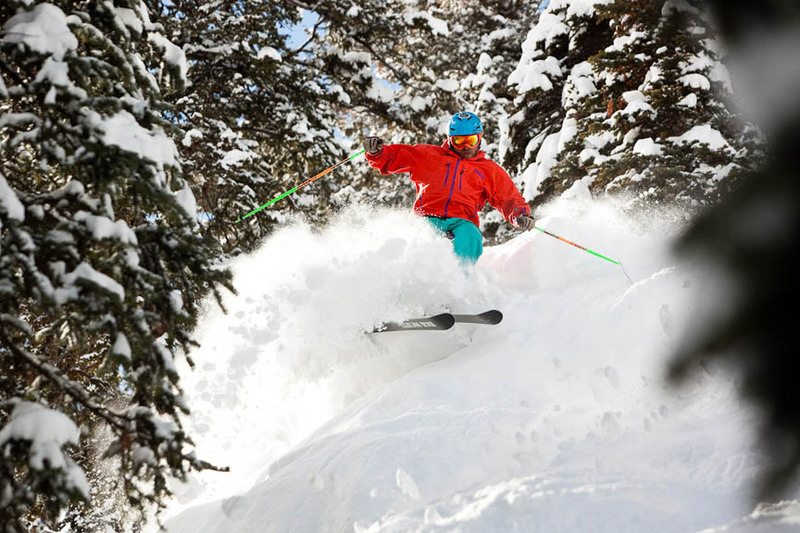 Buy 2, Get 3 on lift tickets, equipment rentals and group lessons. The Ski & Ride Travel Specialists at Tours de Sport can make your Aspen/Snowmass dreams a reality. We have many unpublished specials and incentives and we can custom design an Aspen/Snowmass winter vacation to suit your needs and budget. Give us a call @ 888-754-2167 or start building your own custom quote here. ALSO- Please inquire about our VERY SPECIAL offer at the Ritz Carlton Club March 05-12.